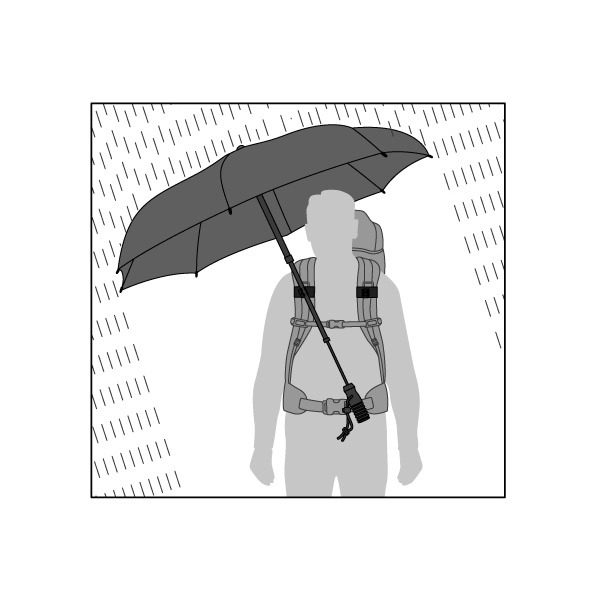 Please click here to the carrier system. 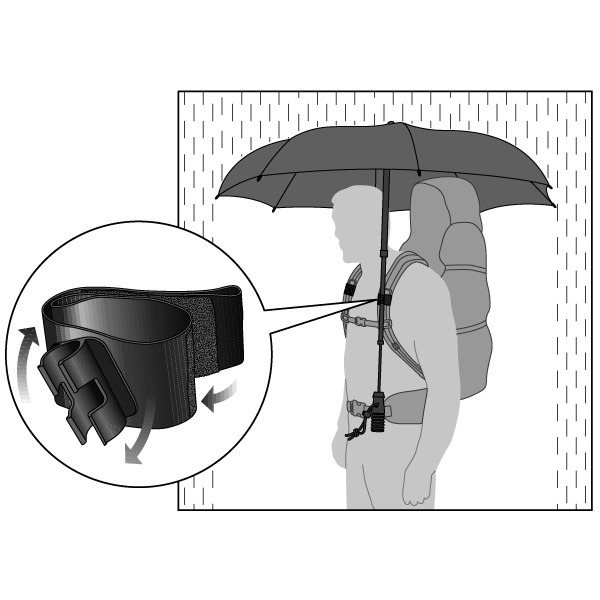 can be easily attached on the shoulder straps and hip belt on nearly all kind of backpacks. 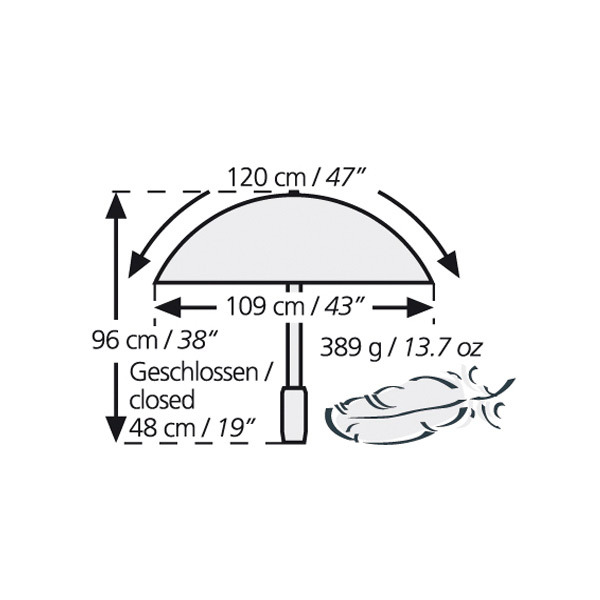 Can be also attached on carrier-belt-system made by EuroSCHIRM. 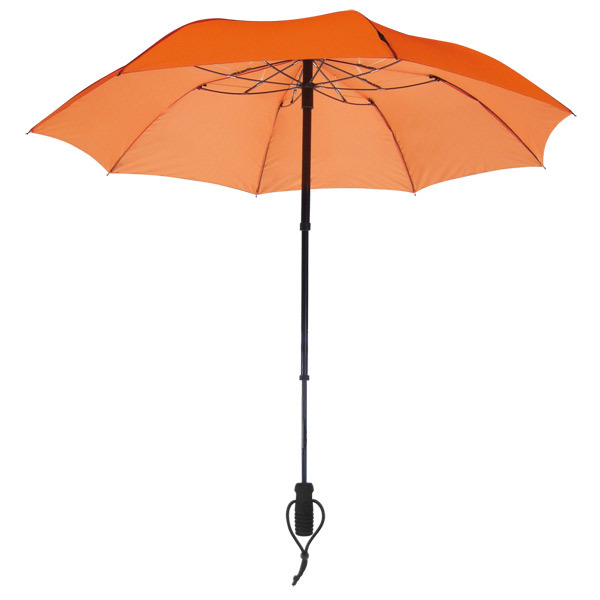 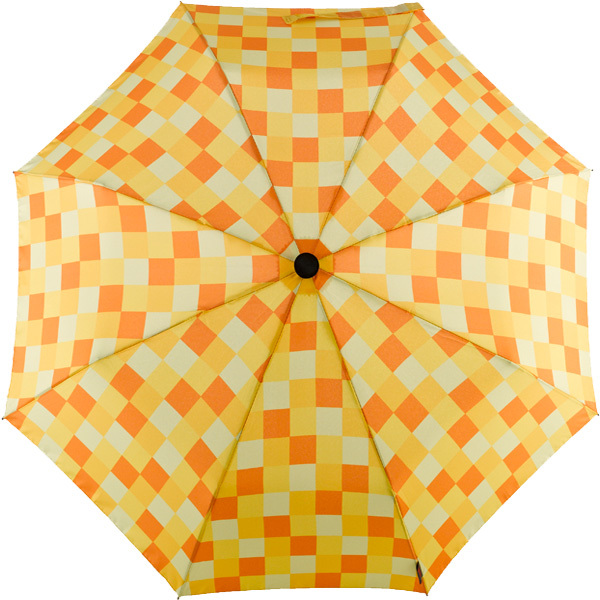 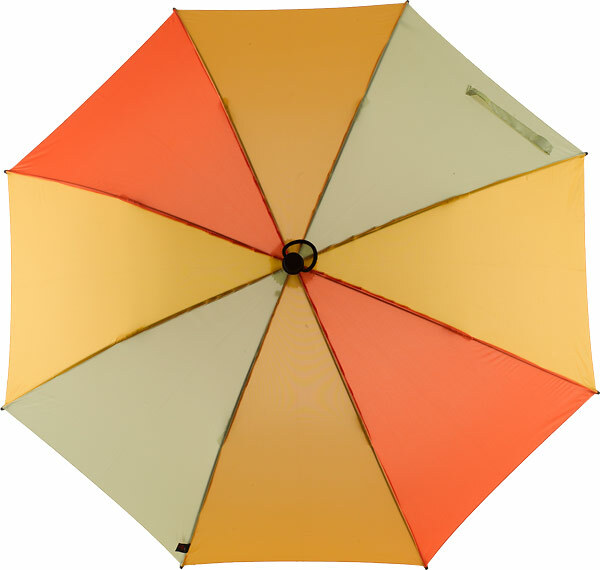 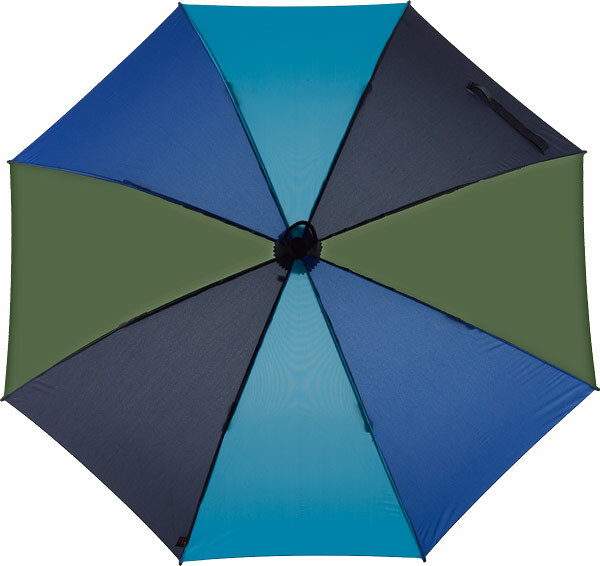 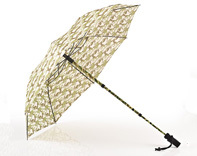 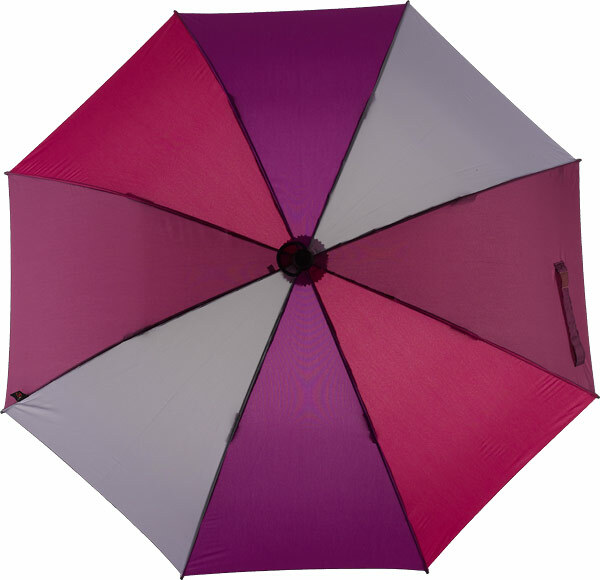 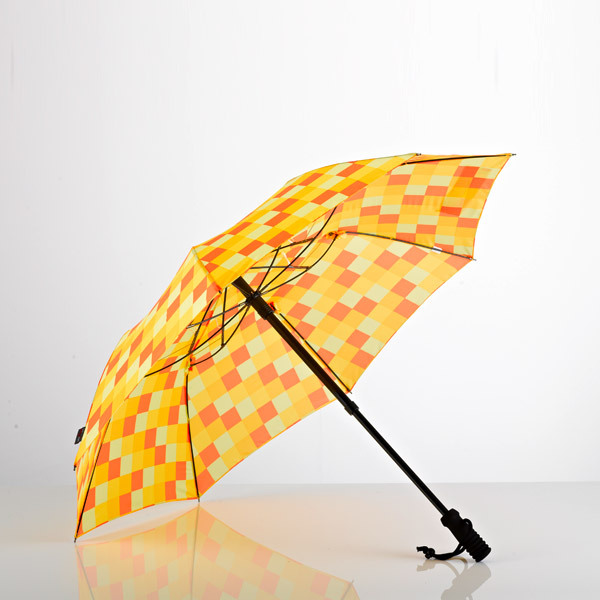 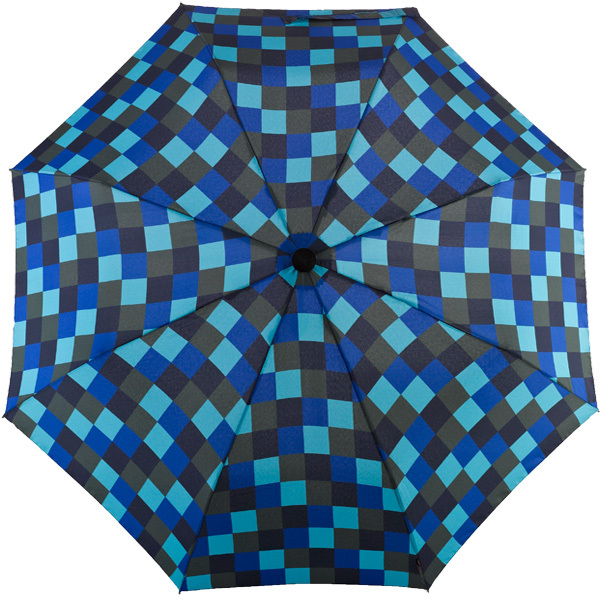 The umbrella can be extended in two stages and , incl. 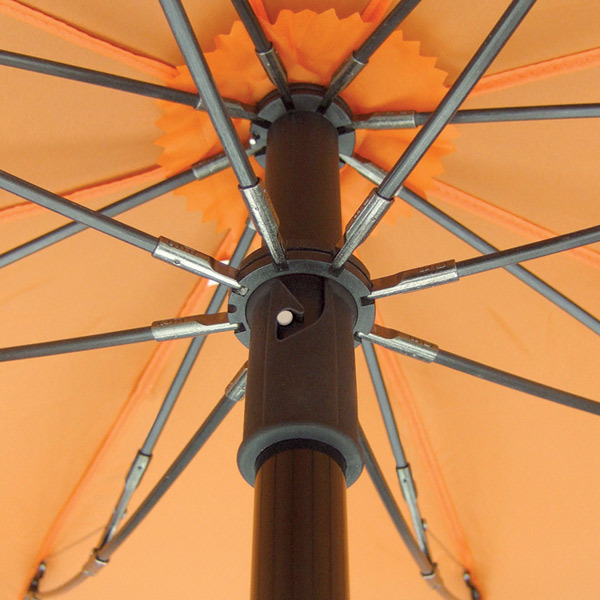 2 adjustable fastening clips. 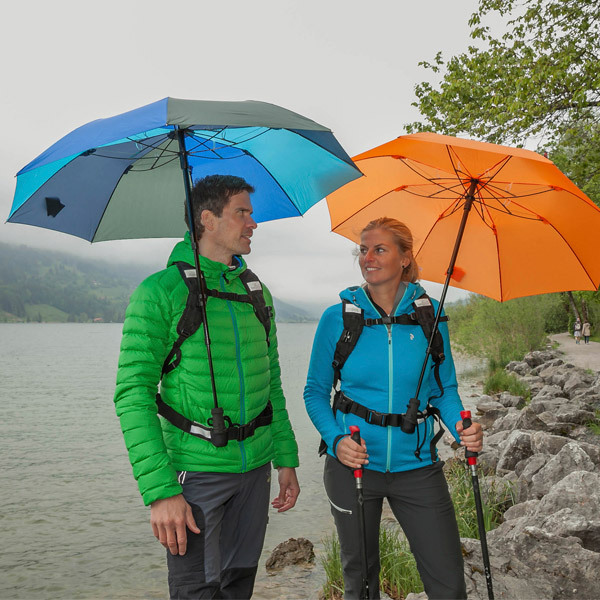 Both hands remain completely free which is ideal for walkers who don´t want to go without trekking poles in rain , either. 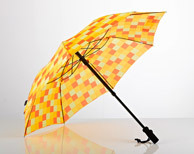 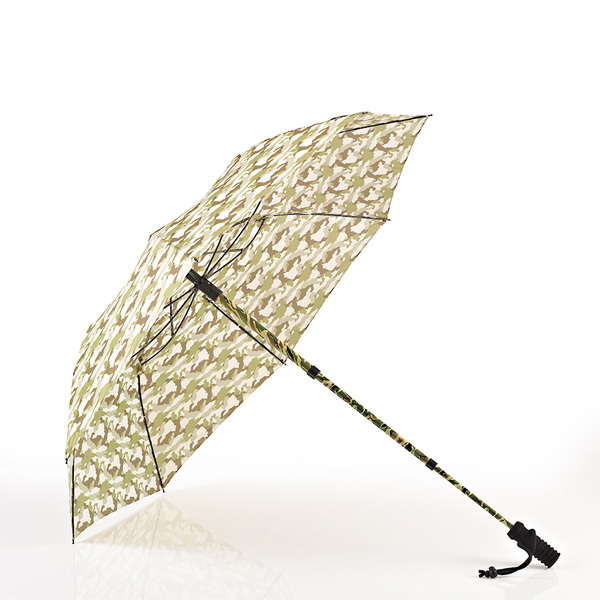 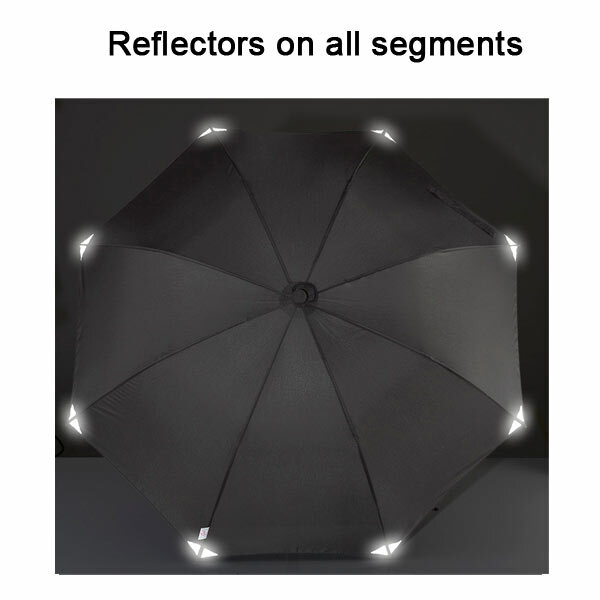 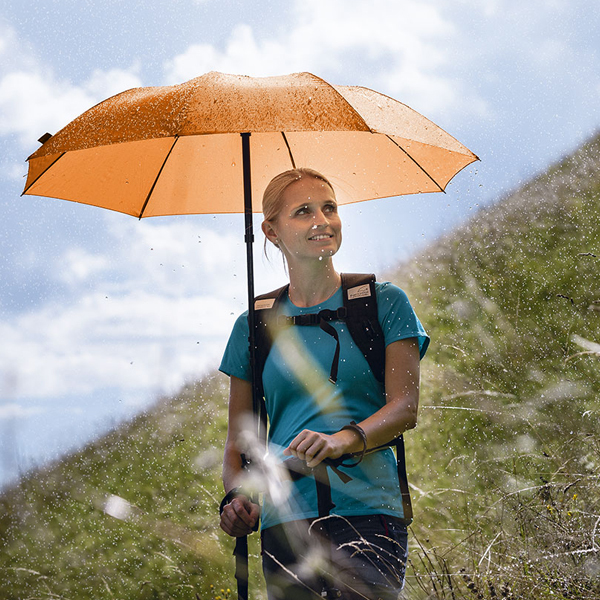 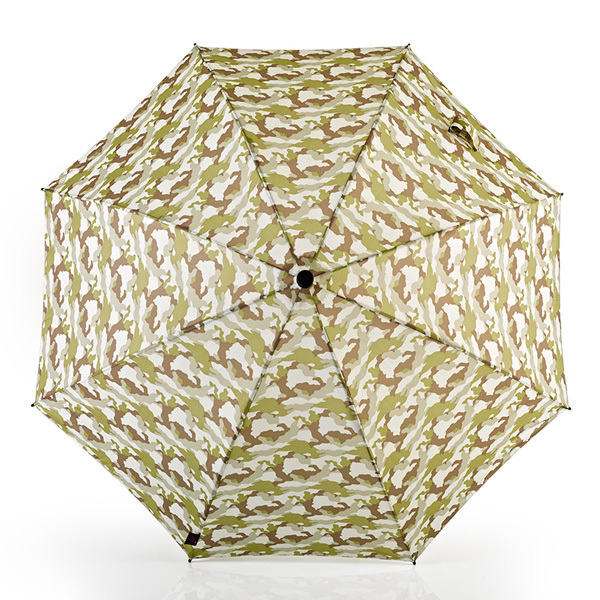 Also the perfect umbrella for nature photographers, etc. 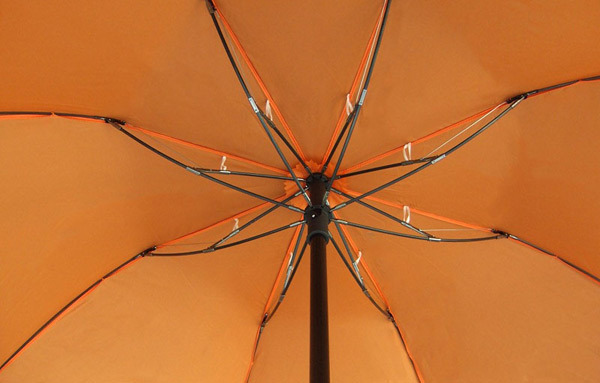 special lightweight and tear resistant Polyester fabric with Teflon® treatment for high water repellence - soil-resisting. 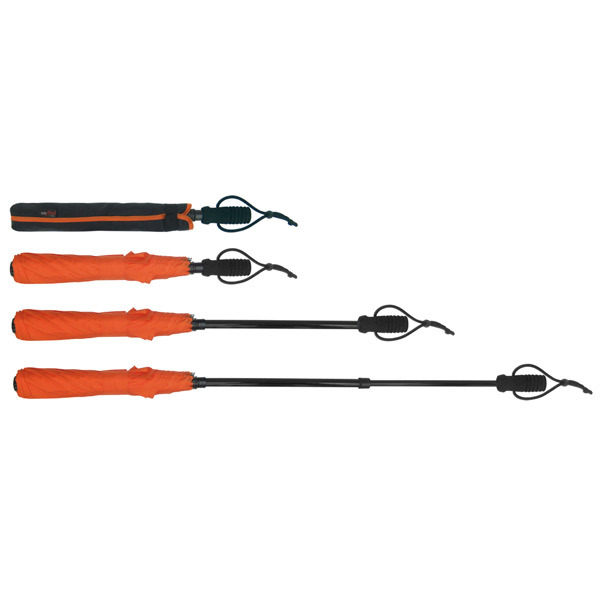 Lightweight and comfortable high-density EVA hardfoam handle with grooves ensures a dry feeling on the handle when wet. 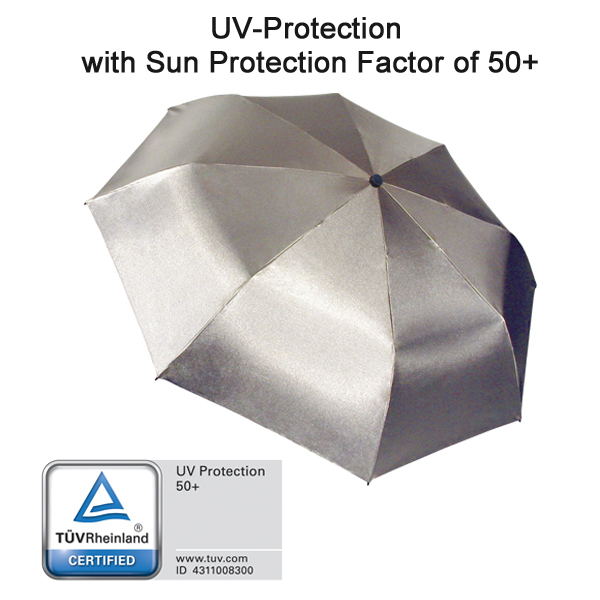 The sleeve case is easy to fold and is also very lightweight. 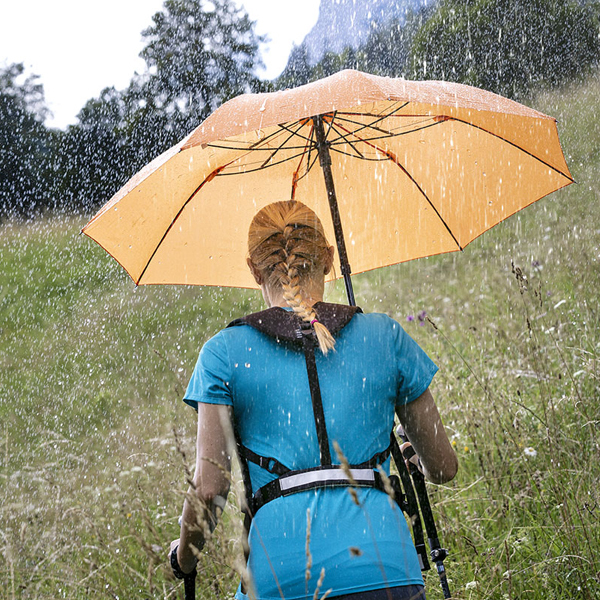 —> The compact companion for all who need to keep both hands completely free in the rain.